To patch or not to patch at the airport? How can you tell what they are actually going through? 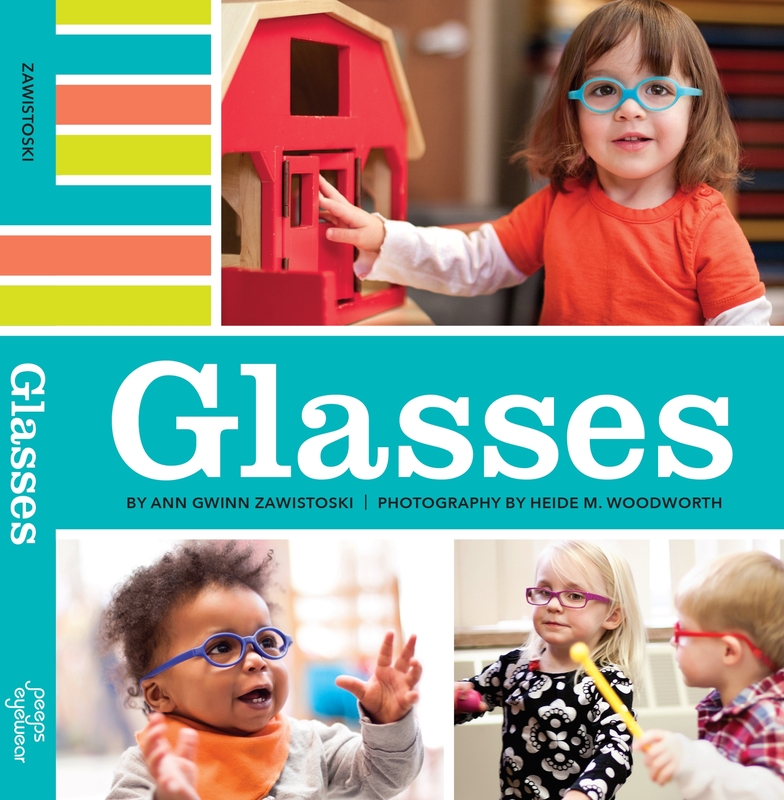 Activities to do with your toddler when patching or wearing glasses!